These bright little critters will be your baby's new best friends. 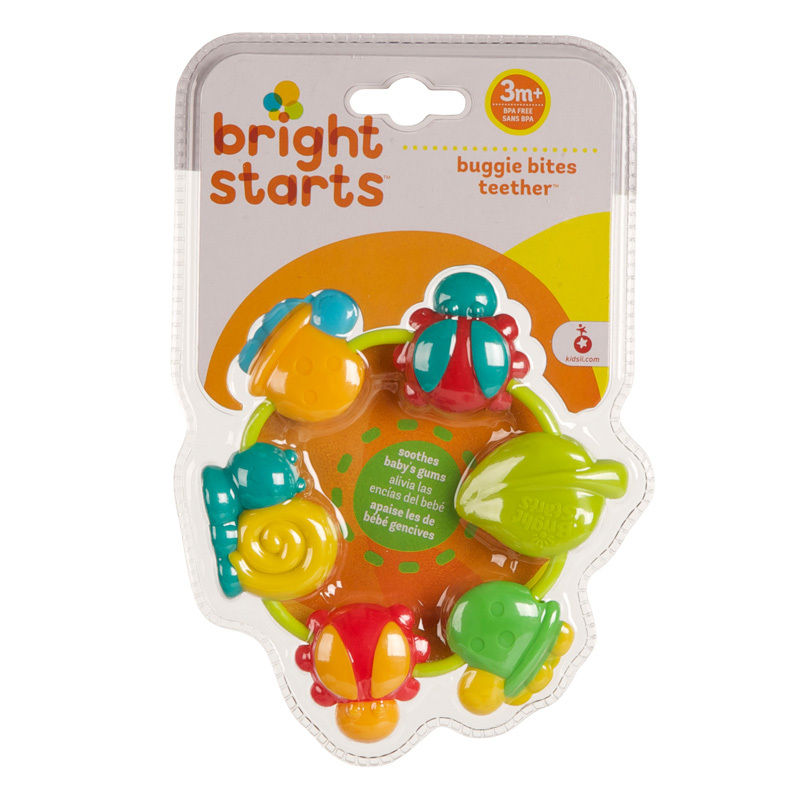 Bright Starts Buggy Bites Teether are bright, colorful and teethable beads. Fun characters and multiple textures are perfect for soothing your little one's tender gums. 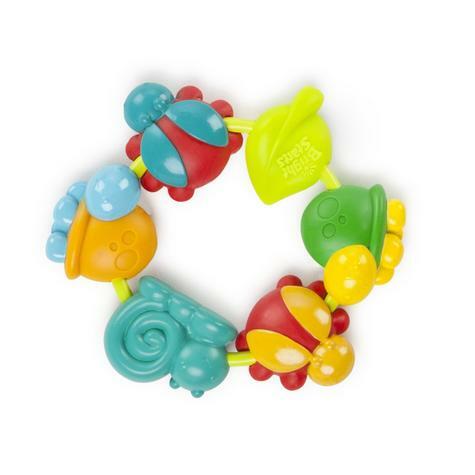 Easy to hold, this is the perfect companion for baby's adventures.